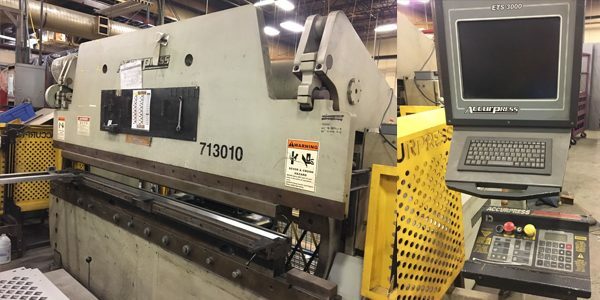 Used Accurpress Press Brake. 2000 Model 713010. Ready for shipment.